Found the cigar I LOVE here for much much cheaper than my local shop!! Smooth, and the closest I've found to Cohiba Cubans in the states! 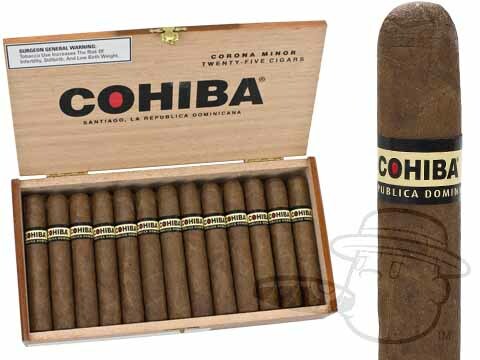 Cohiba Red Dot Corona Minor is rated 5 out of 5 based on 1 customer ratings.